If the application is not behaving as it should, it may need to be uninstalled and reinstalled. 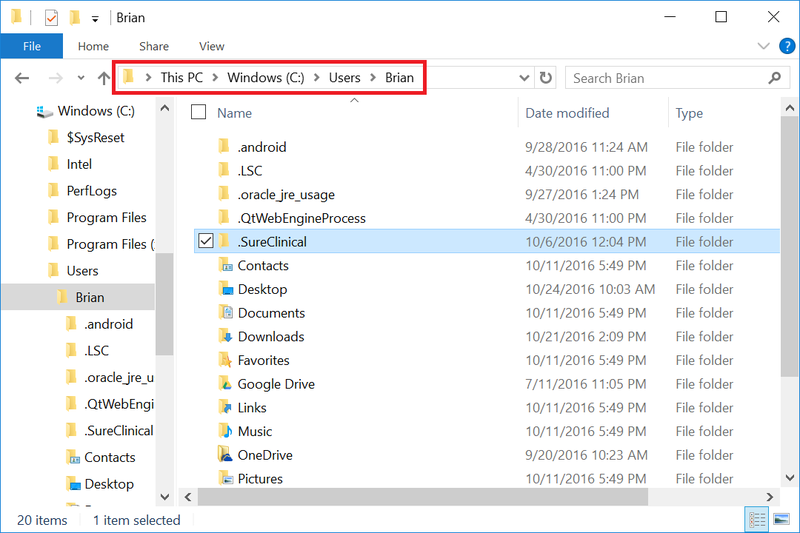 This uninstall guide is for Windows. 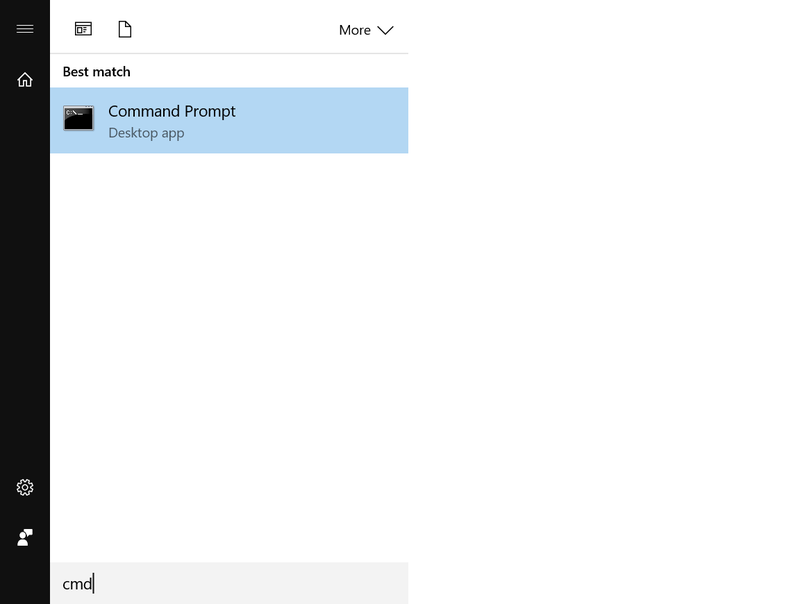 Click the Start button and search for the Command Prompt (cmd). 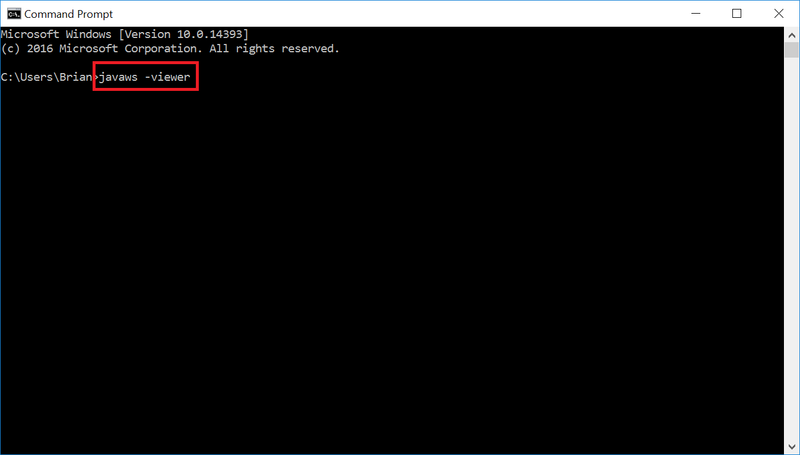 2 Open the Command Prompt and type "javaws -viewer"
3 The Java Cache Viewer will pop up. 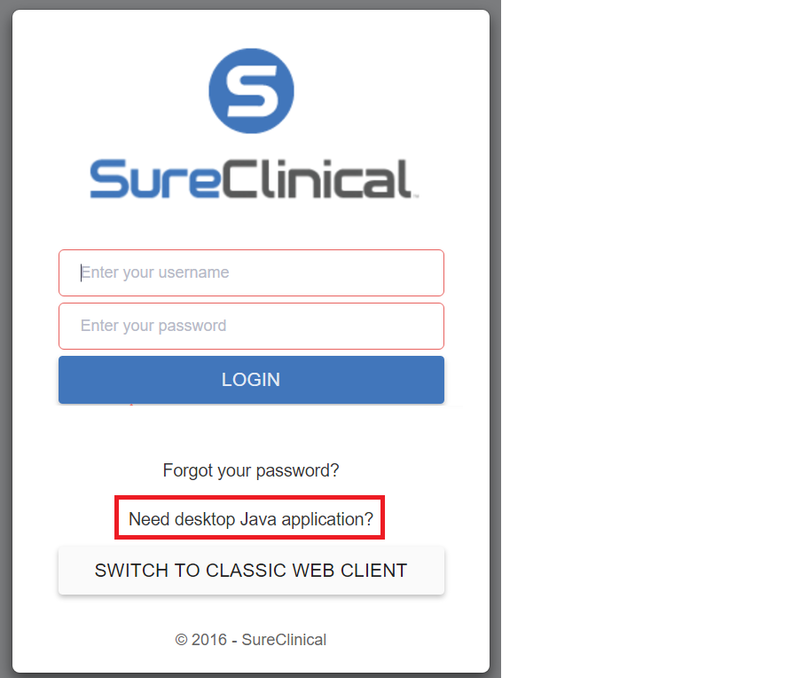 Highlight the SureClinical apps and click the remove button. 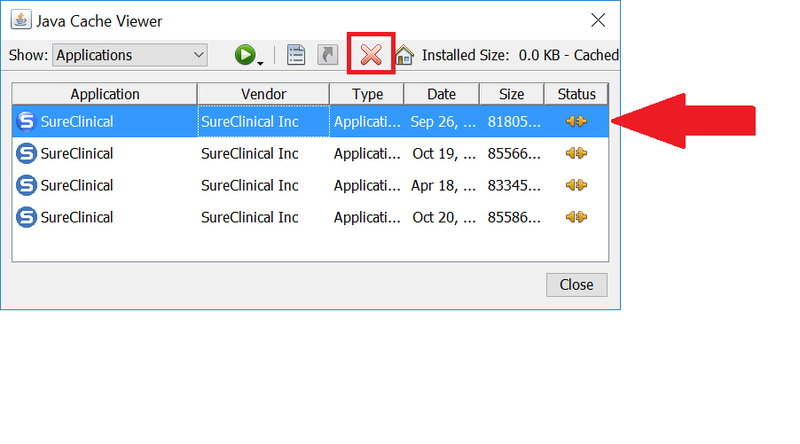 5 Restart the computer and download the desktop app from your SureClinical instance.